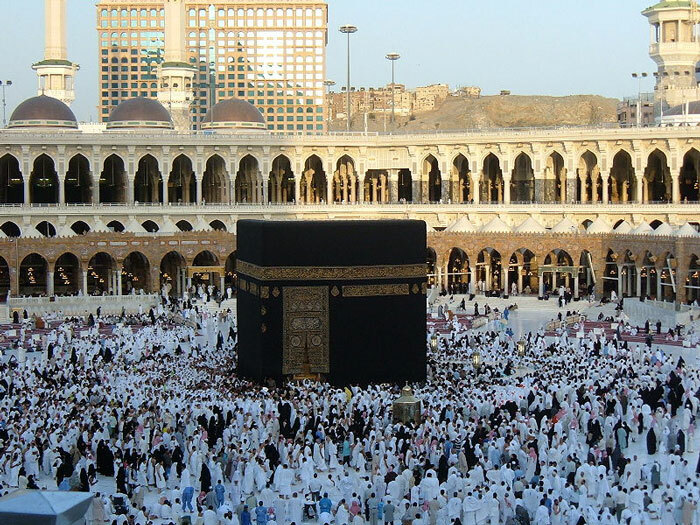 Takbir al-Tashreeq (Arabic: تكبير التشريق) is a prayer recited by pilgrims after every Fardh Salah during Hajj. Starting immediately after Fajr Salah on the 9th of Dhul Hijjah, it is Wajib for Hajj pilgrims to audibly recite Takbir al-Tashreeq at least once after every Fardh Salah, up to and including Asr Salah on the 13th of Dhul Hijjah (a total of 23 Fardh Salahs). Allahu Akbar, Allahu Akbar, La Ilaha Ilallahu Wallahu Akbar, Allahu Akbar, Wa Lillahil Hamd. Allah is the greatest, Allah is the greatest. There is no deity besides Allah and Allah is the greatest. Allah is the greatest and all praises are for Allah only. Talbiyah is recited after Takbir al-Tashreeq. Takbir al-Tashreeq is Wajib for both men and women. Men will recite it audibly whilst women will recite it softly.